Garden Inspired Living is the part of Gardenuity that focuses a little more on the lifestyle part of gardening. 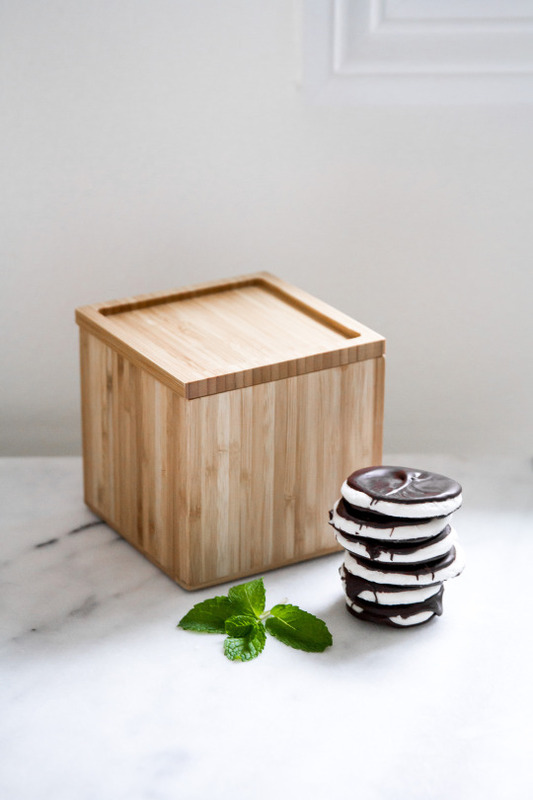 We’ve created incredible garden inspired products to infuse your life with green. 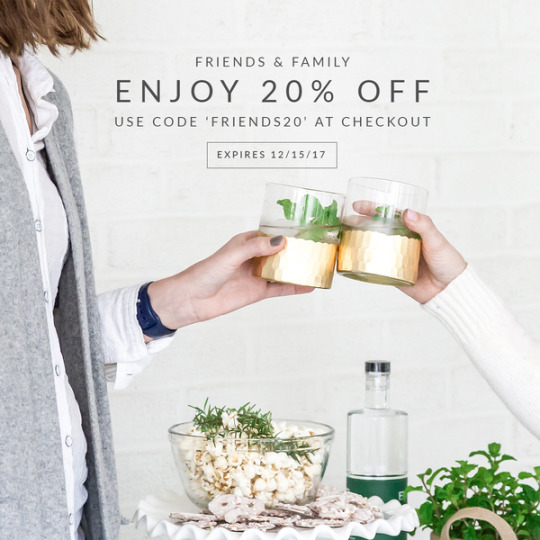 Think planters, home fragrance, beauty scrubs, teas, and even treats. We think giving and receiving should be fun and easy. This holiday season, share the gift of growing. 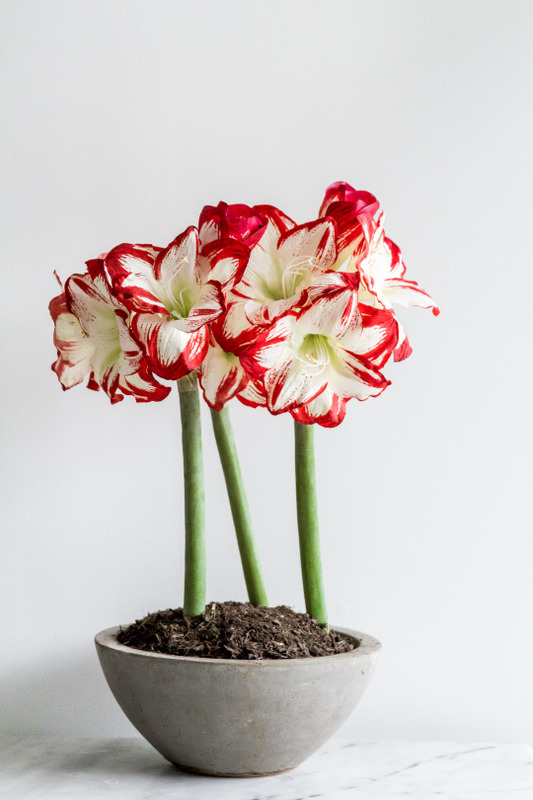 Our stunning amaryllis garden ushers in the holiday spirit like no other, and our Merry Mint Gift set, replete with homemade mint patties, a mint plant, and a planter, is a unique and personal gift for friends and family. 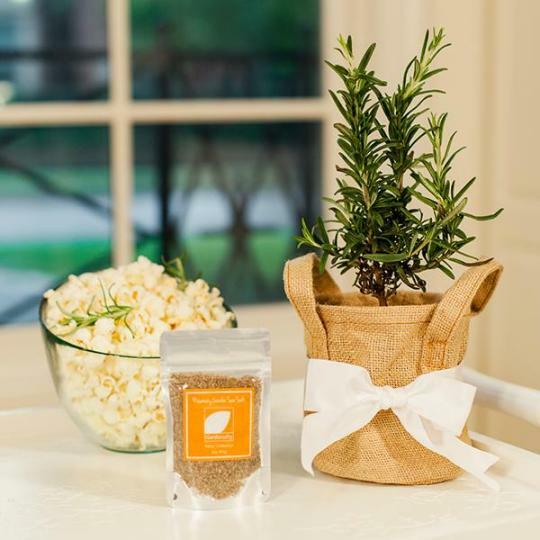 Not to mention, we have an elegant Rosemary gift set, which comes with homemade rosemary sea salt and a rosemary plant in the most adorable burlap bag. There’s nothing like watching things grow before your very eyes. Check out the site for the full array of holiday products. We’ve got teas, treats, planters, plants, and tons of holiday spirit. *valid through December 15, 2017. November 29, 2017 by Corinne L.